Education is one of the pillars of a good society. No one should be denied an education on the grounds of financial constraints. 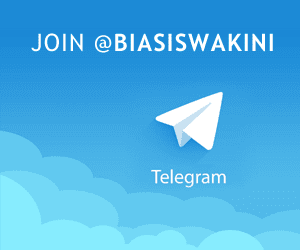 In furtherance of his legacy, applications are invited from needy Malaysians of all races who share the aspiration to better themselves through education for the benefit of society, for the above award. 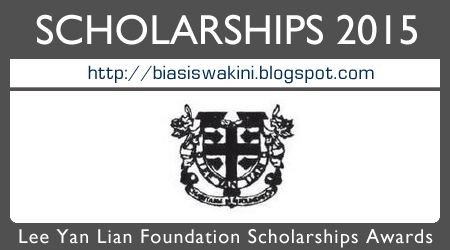 0 Komentar untuk "Lee Yan Lian Local Scholarship Awards 2015"